Most literary fiction is published in the form of a novel, novella, or short story. Harper Lee wrote "To Kill a Mockingbird" in 1960. A literary magazine might accept submissions of short fiction for regular publication, or might even hold contests for publication and other prizes. Literary fiction is a term universally used to describe “serious fiction” that carries some type of literary merit. While the typical characteristics of fiction pieces, such as plot, are present in literary works, these works tend to place more emphasis on style and depth. Overall, literary fiction is not published as often or as widespread as genre fiction, but there is still a market for its authors and readers. Although some critics, reviewers, publishers, and even writers describe literary fiction as having no plot, a plot generally is present. Oftentimes, the plot is overshadowed by the stronger characteristics of literary fiction. These characteristics can include an intense focus on the writing style, psychological depth, and what is going on with each character. Other kinds of fiction usually have straightforward plots driven by the characters and their actions, motives, or intentions, and readers can pinpoint these plots with little effort. Literary fiction, on the other hand, employs its characteristics to make its readers work to understand the plot. One way to more easily distinguish literary fiction from other types of fiction is to compare those characteristics. For example, popular fiction, also known as genre fiction, tends to focus more on the narrative and plot of the story. This does not mean popular fiction lacks characteristics like psychological depth, but it does mean this kind of fiction usually does not focus as much on these traits as it does on developing the narrative and plot of the stories. Generally, genre fiction sticks to a particular genre and such focus on the narrative and plot helps readers more effortlessly recognize that genre. Examples of genre or popular fiction include romances or love stories, horrors, and mysteries. When comparing literary fiction to popular fiction, it becomes easier to spot other, more superficial characteristics. For example, literary works tend to have less direct titles than popular pieces. “Harry Potter and the Chamber of Secrets” by J.K. Rowling is an example of a genre work with a direct title, whereas “To Kill a Mockingbird” by Harper Lee is an example of a literary work with an indirect title. Another kind of surface characteristic is the language each type of fiction uses. Popular fiction tends to use more mainstream, contemporary language, whereas literary pieces use more complicated words. Generally, literary fiction comes in the form of a novel, novella, or short story. Many literary publishers publish fewer pieces of literary works than they do popular fiction. They also tend to put out smaller quantities of those pieces they do publish. This does not mean writers should avoid literary works, nor does it mean there is no hope of becoming published. More likely, it means the publishers are merely responding to their customers’ demands. 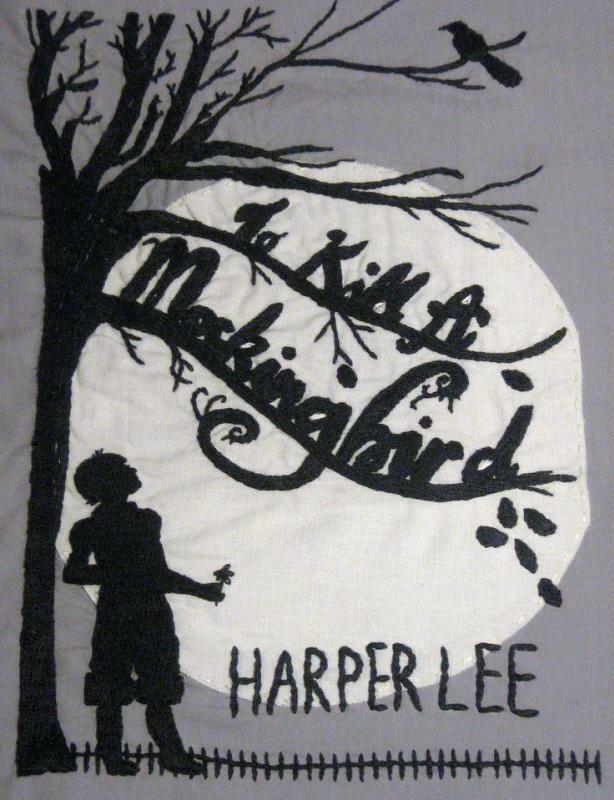 How Much Does Harper Lee Make in Royalties? What Are the Different Non-Fiction Genres? What Is the Difference between Synthesis and Antithesis? I think that one of the problems with a lot of fiction courses is that they focus on teaching literary fiction and completely neglect popular fiction. Literary fiction is wonderful and important, but it is almost impossible to make a living through writing literary fiction. There just isn't that much of a market for it, particularly if you don't manage to write something that happens to get lucky and find a niche in the market. @Mor - There is actually a fairly rigid distinction between literary fiction books and genre books and it's got nothing to do with how good or bad the books are. The distinction is that literary fiction focuses on the words and possibly the character development, while genre fiction is more concerned with the plot and world building or other genre conventions. So literary fiction is going to have more attention to literary techniques and will have a lot less action. Now, a book might focus on both of these things, in which case it's usually called something like literary science fiction or something like that. And that's not uncommon. The best books use a little bit of everything to get the story across, in my opinion. Honestly, I don't like the term "literary fiction" because it seems to be trying to be better than genre fiction. But anything that has been published is commercial fiction and calling something literary is completely arbitrary. Almost every literary book could be sorted into a particular genre, and a lot of so-called genre books have a lot of literary value. Trying to define the difference between them seems petty and basically just a way for people to be snobbish about what they like to read.